Founder, photographer and reporter for Dutchtarget. Involved in archery since 1990 and has been traveling the world for World Archery since 2006. With over 150 international tournaments under his belt he has an ever growing database of archery photos. 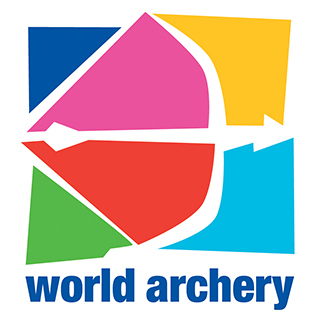 As the World Archery communications manager Chris is on of the main reporters and contributors for DT.  As an experienced archer and writer Chris has made many publications for magazines and websites. Chris originates from the UK but is currently based in Switzerland where he runs communications for World Archery. Andrea is a Colombian native and has a degree in communication. She has been a regular on the international archery circuit reporting for World Archery for a few years now. Andrea covers most of the Americas and speaks both Spanish and English fluently. A keen writer and photographer as well. You might know him as “the infinite curve” where he blogs his travel and archery antics from around the world. He has been a writer for numerous publications and worked at the Rio 2016 games as an archery expert writer. Sander is one of Netherlands top shooters and has been a regular in the national team. 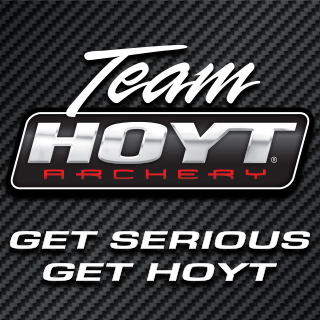 He is also a member of the Hoyt Pro Staff. His expertise is field shooting where ha is still a fierce competitor internationally. He is also an expert with for tuning and setting up a compound. This guy needs no introduction. He is admired by many as a shooter and as a person. He has been on top of the charts for many years. He is an absolute archery beast and has a vast experience in both compound and recurve.